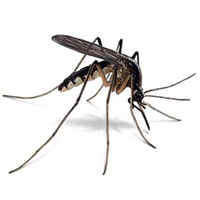 There are several types of pests that are considered blood feeders that can pose a serious risk to you and your pets. 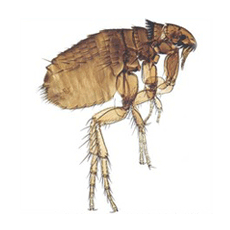 In New England, the most common types include: bed bugs and cat and dog fleas. 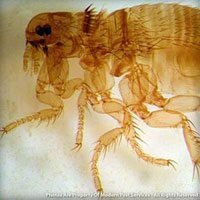 Infestations of bed bugs and/or fleas should be addressed immediately given their prolific nature and ability to spread diseases to humans and animals alike. 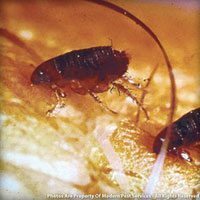 To learn more about any of these particular pests, click on the profiles available for each type below. 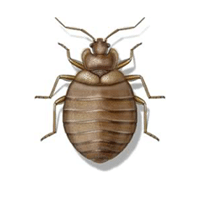 For information on keeping your home pest-free, get a quote today or contact your local Modern Pest specialist!